Rupert Pupkin Speaks: Film Discoveries of 2018 - Scott Drebit ""
Scott Drebit is Senior Columnist at Daily Dead, a co-host of the Corpse Club podcast, and a horribly lapsed Catholic. He’ll eat all of your brown M & M’s if you’ll let him. Hey everyone! Another year, another 38 cents in the bank. How you been? Let’s look at some pickle ticklers from 2018, first time watches for me that will definitely reward repeat viewings. AKA The Redeemer: Son of Satan! and Class Reunion Massacre, this is a weird, prescient little number that mixes the discombobulating trauma of Tourist Trap and Phantasm (both ’79) with the disguise-a-thon of Terror Train (1980) before any of those were born. 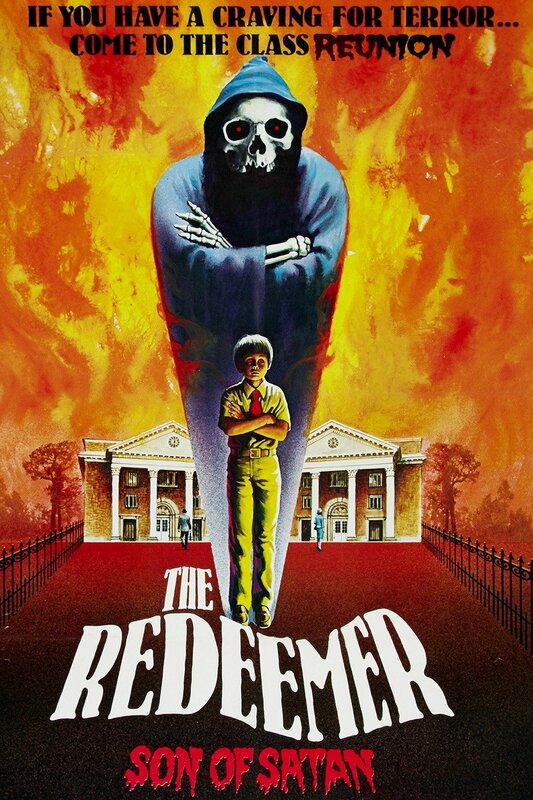 (The Redeemer was filmed in ’76 but released later.) A messy proposition to be sure, but director Gochis fills the film with terrific set pieces and engaging performances from the entire cast; this is much better than its bottom of the drive-in billing would indicate. 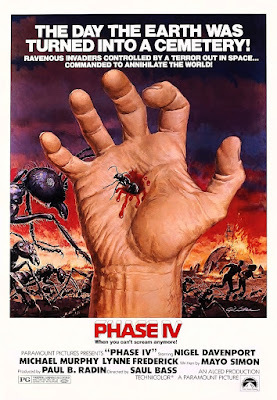 Leave it to Roger Corman to hand $22,000 left over from a different film to up and coming talent (and soft-core veteran) Francis Ford Coppola to helm another Psycho knockoff so prevalent in the day. 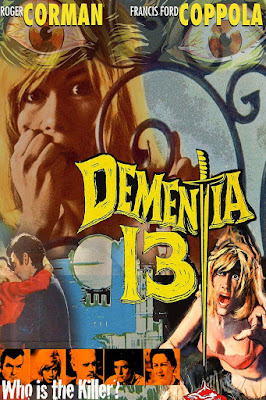 Balking at the budget, Coppola raised another $22,000 on his own and ended up creating the missing link between Hitchcock and Bava; a smart, taut thriller with a lot of axe action and gothic perfume filling the country estate air. There’s already a lot of confidence from Francis on display in Dementia 13. What do you get when you mix high minded, sci-fi eco-horror with a dash of When Animals Attack? 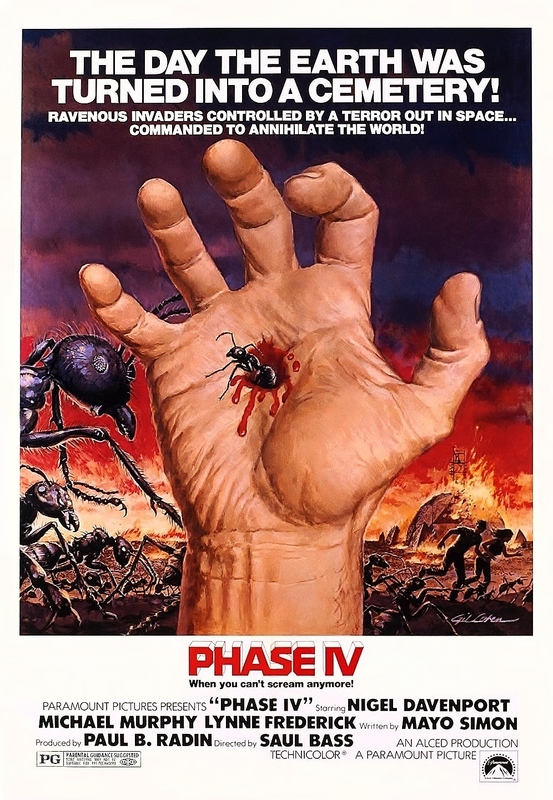 Well, you end up with Phase IV, legendary title designer (Psycho, West Side Story) Saul Bass’ one and only full length narrative feature; and an odder debut/swansong you will never find. A quiet unease fills this tale of ants becoming a worldwide collective, and a group of scientists who try to stop them. Leans heavier towards the philosophical than visceral, yet still manages several creepy moments. If you can, track down the original ending for a proper ‘70s nihilistic send off. AKA The Last Shark, this supremely entertaining ride was yanked from theatres after a month, as Universal felt that if anyone had the right to rip off their beloved Jaws franchise, it should be them. 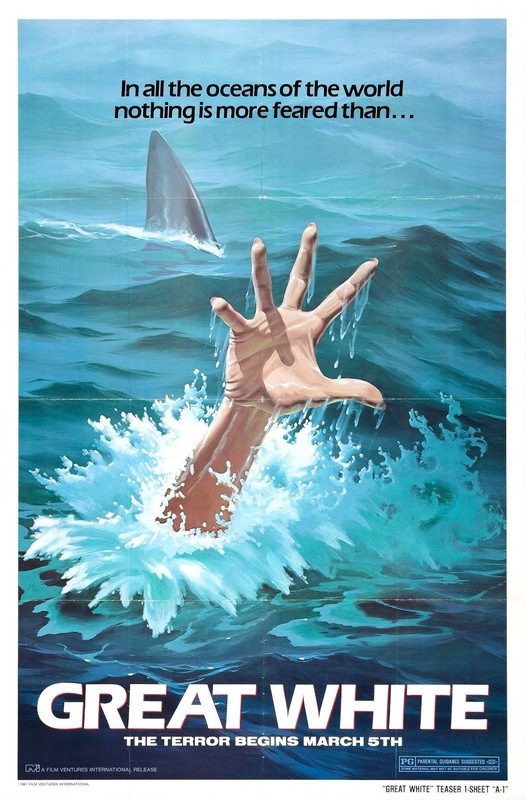 Seriously though, Great White owes so much to Spielberg’s classic and its immediate sequel that I’m surprised it took Universal that long to act; Vic Morrow is the MVP as the Quint stand-in with the most egregious Scottish brogue this side of Groundskeeper Willie, and twice as funny. Great White is nothing but one glorious set piece after another; see it now. 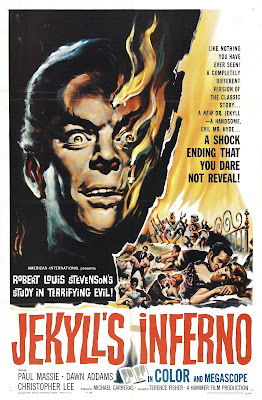 This was peak Hammer Time, coming off major world wide successes with their Frankenstein and Dracula takes; audiences were much less receptive to this spin on the Robert Louis Stevenson novella, probably because it features a lot less of the luridness so prevalent in the aforementioned titles. What The Two Faces of Dr. Jekyll does offer, however, is a fascinating look at the duality of man; not only through the titular character (and his malevolent alter-ego, Mr. Hyde), but through those around him as well. Potent at every turn, with magnificent performances by Paul Massie and crackerjack direction from Fisher. Unfortunately, I didn’t venture into older films this year other than horror; life happens when you’re busy making plans, as a dead bug used to say. Thanks again to Brian for always keeping the theatre lights on, and I wish everyone a prosperous and happy 2019.